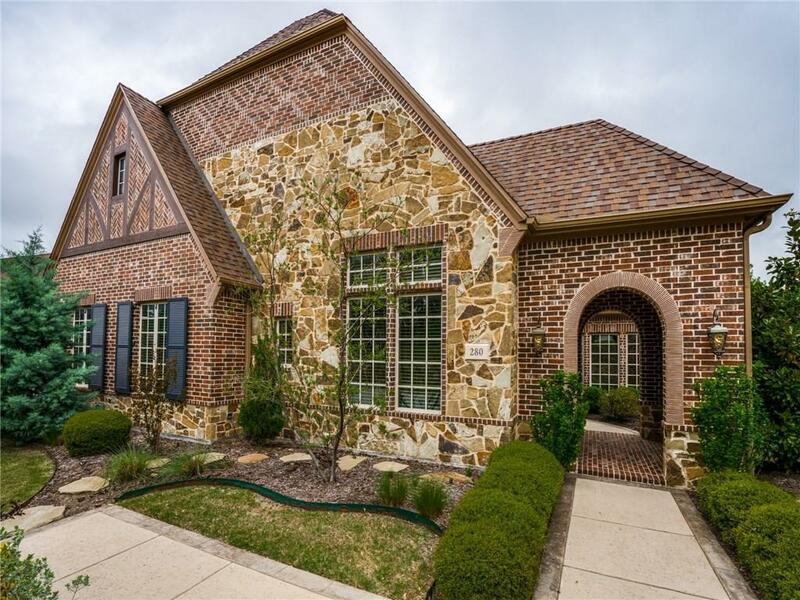 Immaculate single story custom Darling home in highly desirable Whitley Place w French Normandy architecture. Interior boasts bright split bedroom floorplan w hand scraped hardwoods, Plantation Shutters, & 8ft solid core doors. State of the art dream kitchen has white slab granite countertops, hi-end ss appliances including Advantium microwave & oven, gas cooktop. 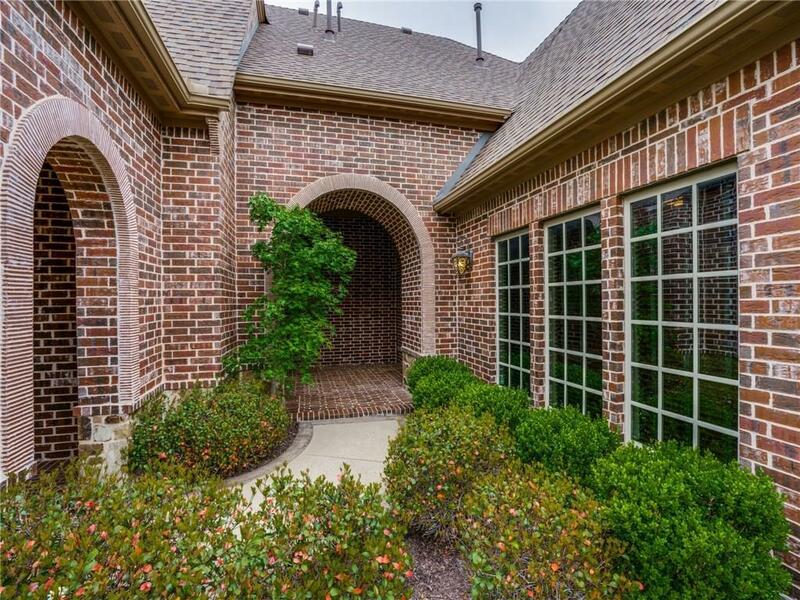 Secluded master retreat w private sitting area mbath with huge walk-in shower, soaking tub, & oversized walk-in closet. 2 spacious secondary bedrooms w private bathrooms.Attached guest quarters w full bath. Lg study w built-ins & beam ceiling. Giant media room. 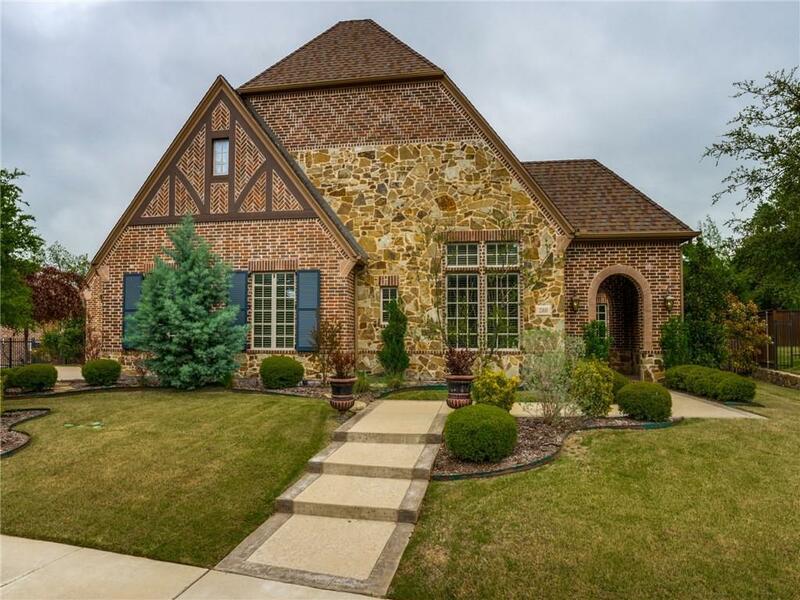 Inviting outdoor living retreat has fireplace & tv wiring & sparkling pool w attached spa. 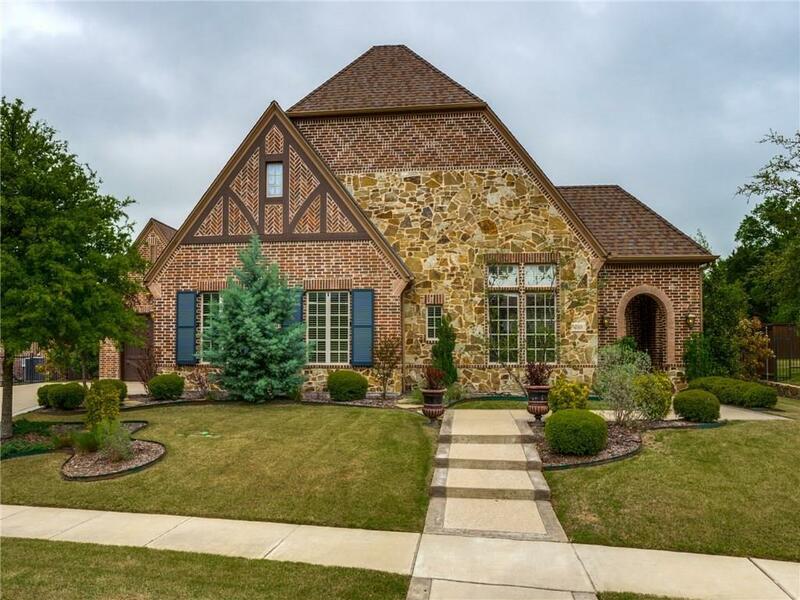 Offered by Laura Barnett of Re/Max Dfw Associates.